Ducks have been farmed for thousands of years for meat, eggs and down, and in specific instances, for foie gras. 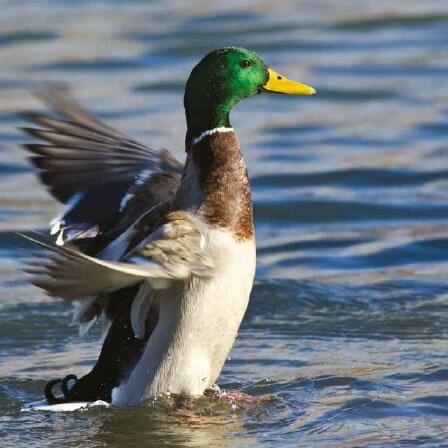 With the exception of the Muscovy Duck, almost all varieties of domesticated duck are descended from the Mallard. There are around 40 breeds of domestic duck, and we keep many of them in our raft, including several varieties of Indian Runner, Appleyard, Bali, Abacot Ranger, Cambpell, Orpington and Rouen Clair. Duck eggs are slightly larger than chicken eggs and tend to be white or pastel colours depending on the breed.